One hundred and fifty years ago today, Ambrose Powell Hill saved Lee’s right flank at Antietam with a daring counter-attack against fellow Amborse and fellow beard legend, Ambrose Burnside. 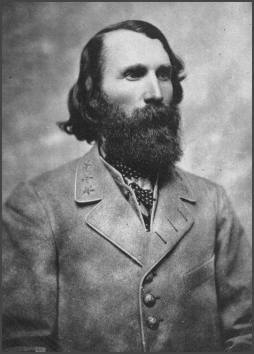 Hill was known to don a fiery red shirt in battle to match his bold personality. 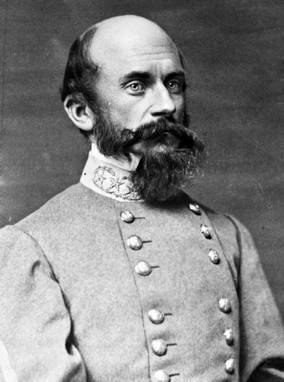 He died one week before Lee’s surrender in 1865. 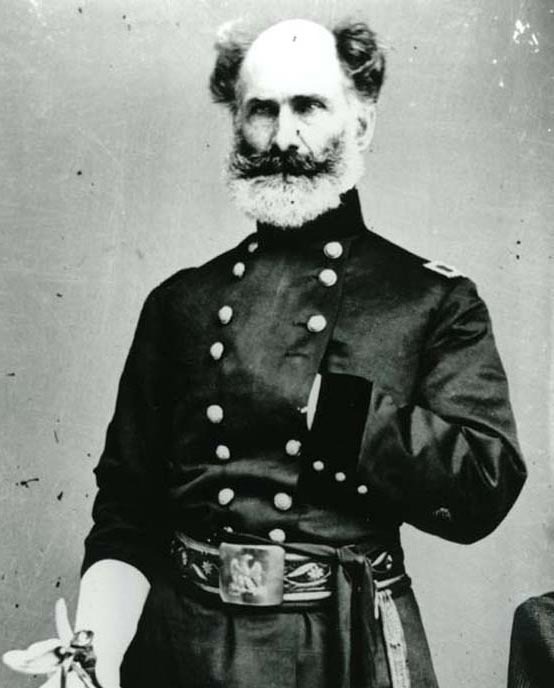 Lafayette McLaws had a great big bushy beard. 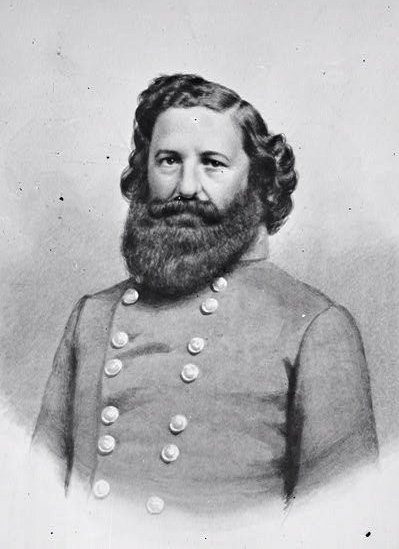 Marsena Patrick exhibited supreme organizational skill in his role as provost marshal and in maintaining his perfectly coiffed beard. 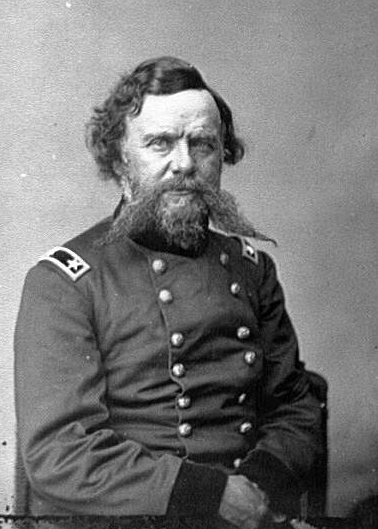 The thin wisps at the extremity of Alpheus Starkey Williams’ mustache are not unlike the thinly spread lines along the extreme right flank of the Union Army at Gettysburg. 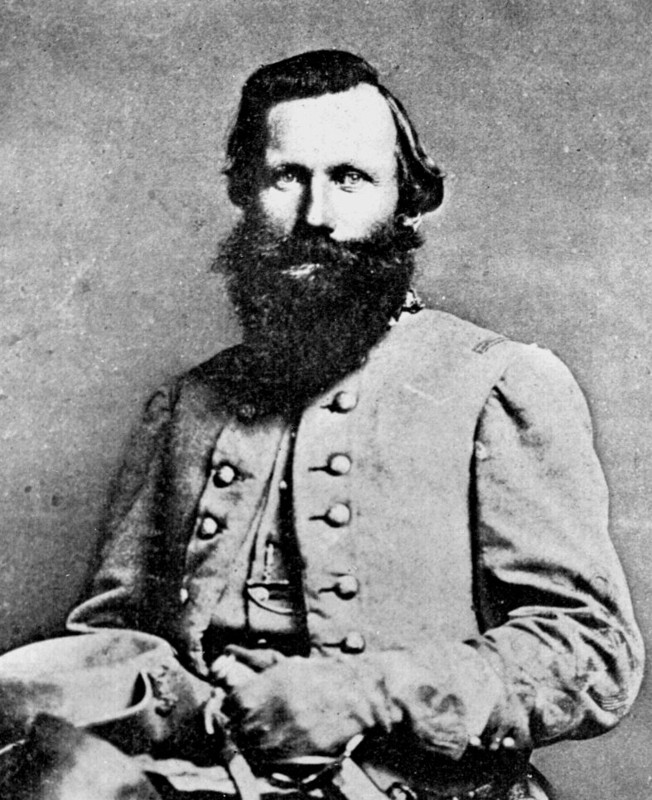 James Ewell Brown Stuart sported a cape and ostrich-plumed hat to cultivate a brash image to match his battlefield actions. His beard may be the most understated thing about him.